Cherry Hill Yacht Club is one of the most desirable neighborhoods on Flathead Lake!Nestled on Caroline Point in Lakeside, CHYC enjoys 572 feet of stunning clear lake frontage. Unit 353 enjoys a large private boat slip on the dock as well as a Tennis Court, Stunning Owners Clubhouse, and a private boat launch. A craftsman style condo, this rare property enjoys a fine lake view, beautiful interior appointments throughout, convenient garage, full HVAC system for comfort, and peace of mind of a fully managed professional HOA. The greater Cherry Hill neighborhood is inclusive of the town of Lakeside providing shopping as well as much activity year around. 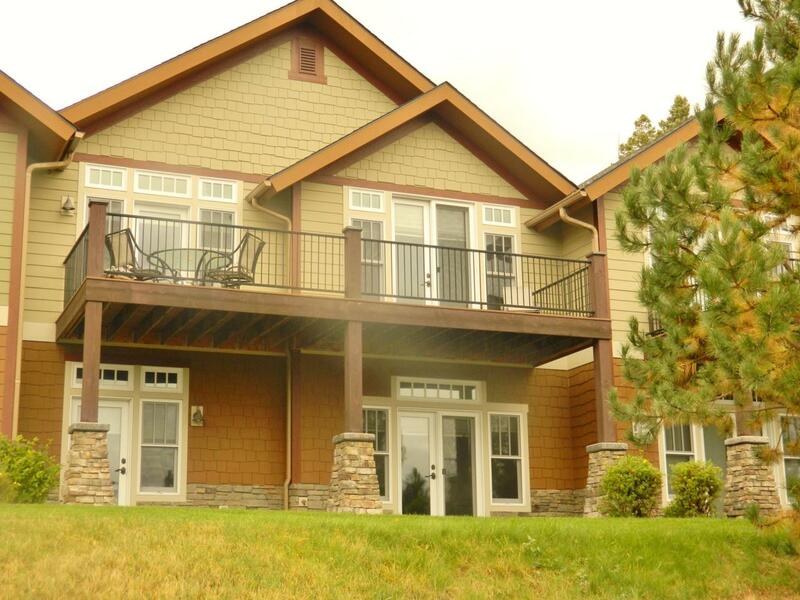 Enjoy a second home or a lifestyle of leisure on fabulous Flathead Lake. Call Clark Haley at 406-249-4778 or your Real Estate Professional.